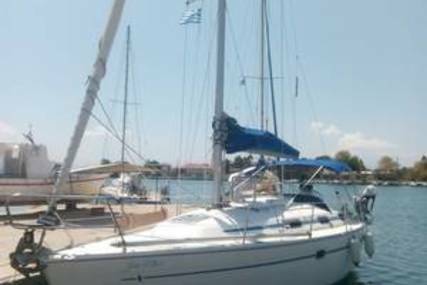 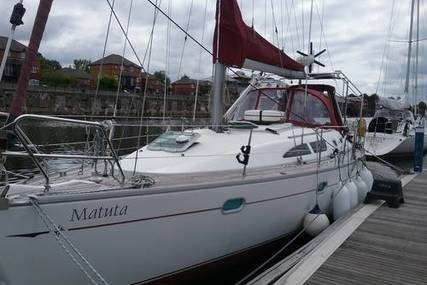 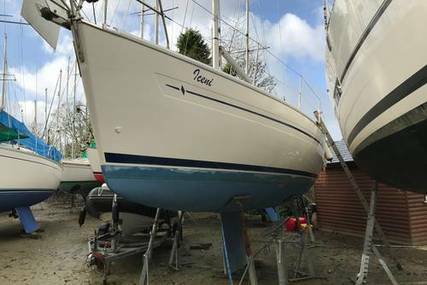 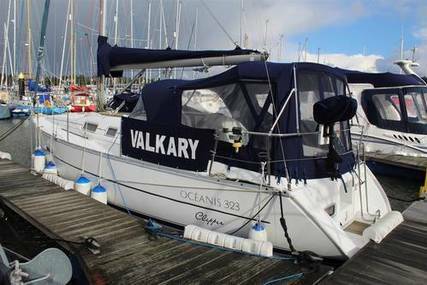 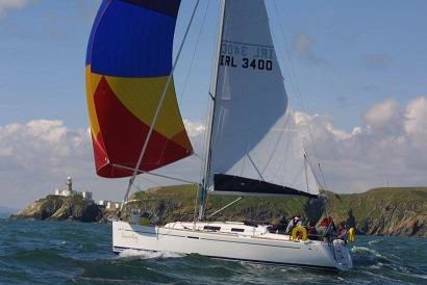 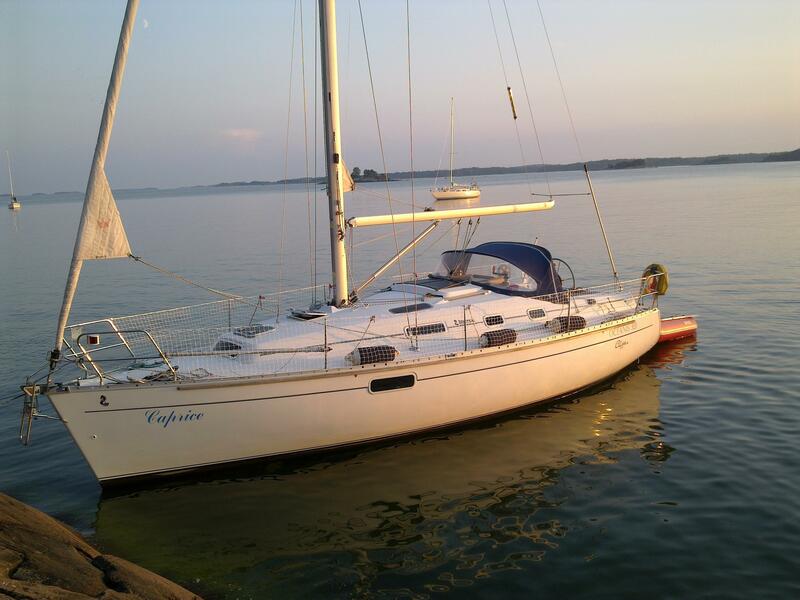 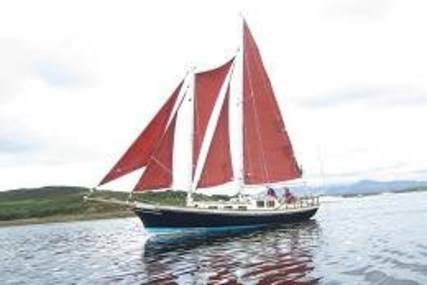 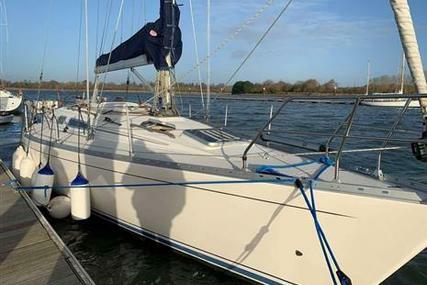 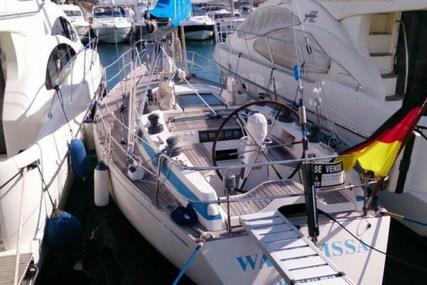 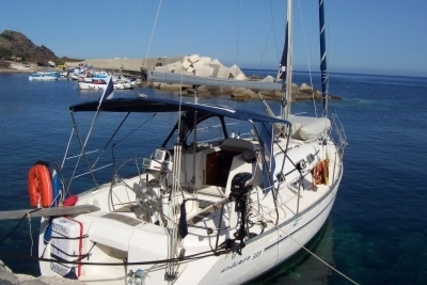 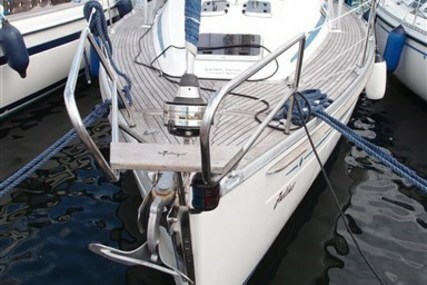 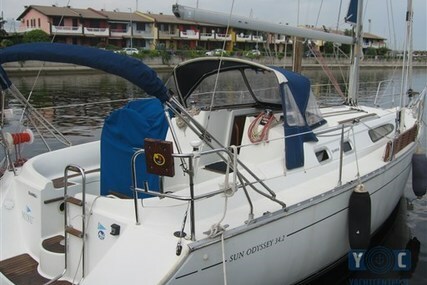 Well maintained 1998 Beneteau Oceanis Clipper 321. 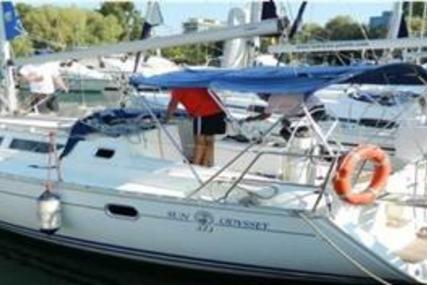 6 berth cruiser in 2 cabins, double forward, double aft and with convertible saloon. 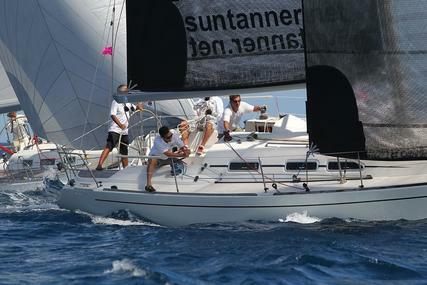 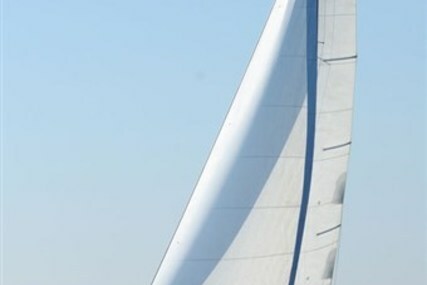 Furling mainsail, rolling genoa 2013; Roller racing Stess cut, 32.5 square meters, spinnaker and stormsail. 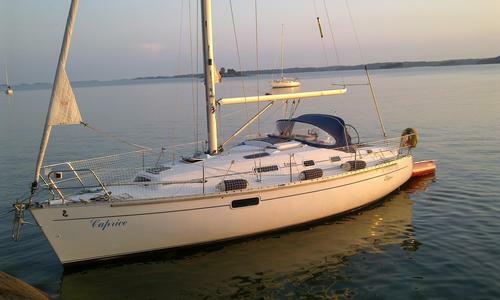 Currently lying Helsinki, Finland out of the water. 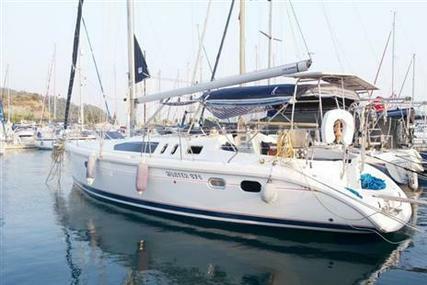 Call Coast Yachts +for more information, or to arrange a viewing. 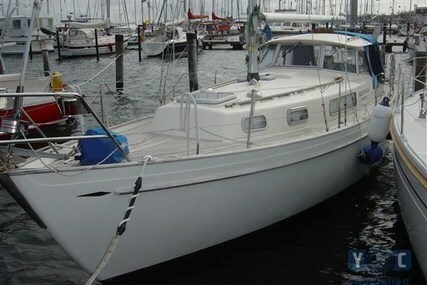 This vessel is offered for sale on Brokerage with Coast Yachts, Poole. 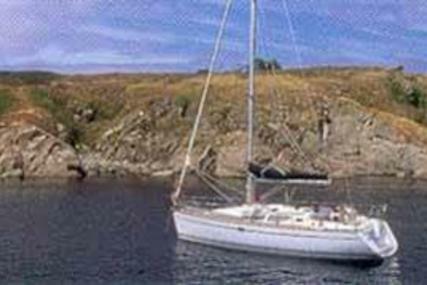 Viewing is available 7 days a week, and by appointment, to ensure availability. 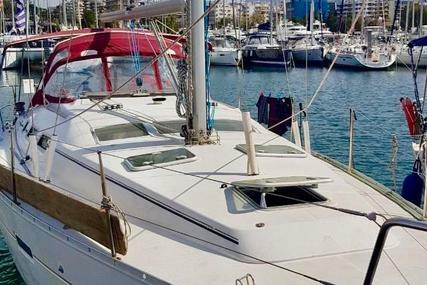 For more information, pictures or to arrange a viewing, please call +. 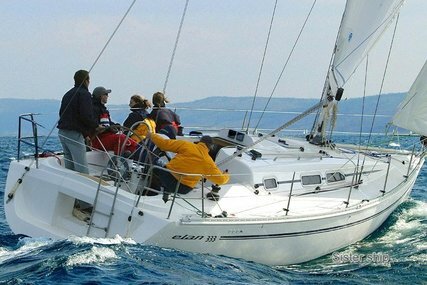 At Coast Yachts we are continually looking for quality brokerage boats to list. 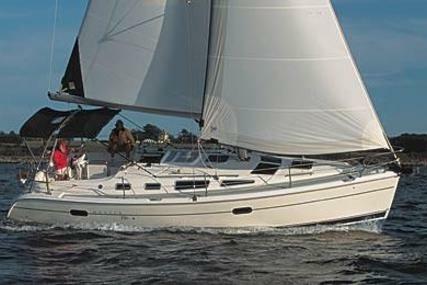 If you are a boat owner and looking to sell, with Coast Yachts you can take advantage of our quality, international brokerage service. 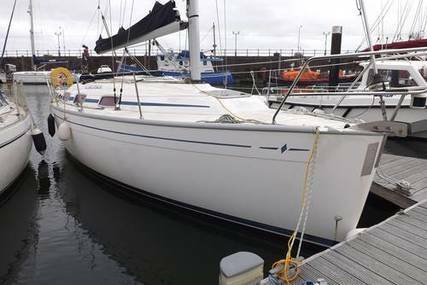 For more information, or a free valuation, please feel free to get in touch. 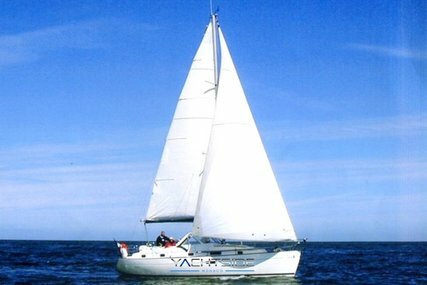 Coast Yachts Ltd is authorised and regulated by the Financial Conduct Authority (FCA). 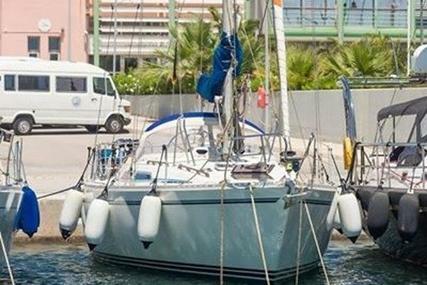 Company No.. VAT Number: GB.